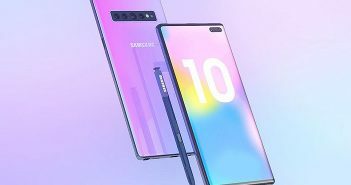 Sony recently launched four new smartphones named the Sony Xperia 1, Sony Xperia L3, Sony Xperia 10 and Sony Xperia 10 Plus. However, if recent rumours are to be believed, then Sony might add another smartphone to the Xperia 10 line up. According to the latest rumours, the company will most likely launch another smartphone from its Xperia 10 series called the Sony Xperia 10 Ultra. The smartphone has been scheduled to launch sometime this year with mid-high range specifications. From its name, it can be assumed that the Xperia 10 Ultra will be a much bigger variant compared to the launched Xperia 10 and Xperia 10 Plus. 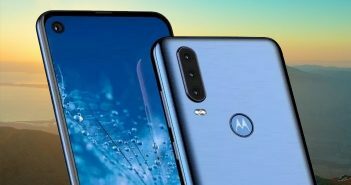 Additionally, the rumours also suggest that this upcoming variant will be comparatively more powerful than the already launched Xperia 10 smartphones. Sony Xperia 10 launched with a 6-inch display; Xperia 10 Plus launched with a 6.5-inch display. Likewise, it is now being speculated that the Xperia 10 Ultra will feature a tall 7-inch display. 6-inch display mobile phones are usually considered tall. However, a 7-inch display smartphone could be slightly difficult to use and hold. Furthermore, if this smartphone does make its debut it can be said with certainty that it will maintain its tall 21:9 aspect ratio. 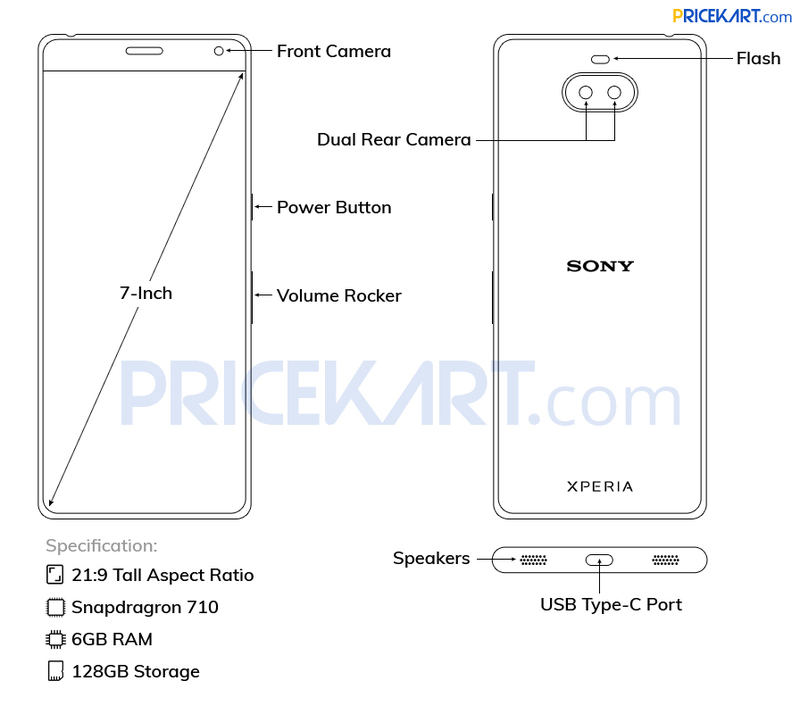 Moreover, rumours state that this alleged Sony smartphone will most like run on a Qualcomm Snapdragon 710 processor. This is an upgraded from the Snapdragon 630 & 636 chipsets seen on the Xperia 10 and Xperia 10 Plus respectively. Moving on, Sony Xperia 10 Ultra will most like be one of the 6GB RAM mobile phones. For storage, it could feature 128GB of internal storage with support for microSD card. 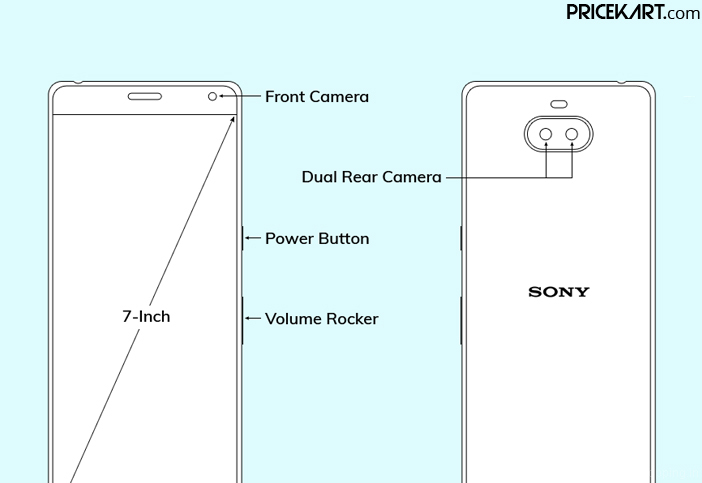 On the camera end, Sony has stuck to dual camera mobile phones until now and we can expect a similar setup on the Xperia 10 Ultra as well. 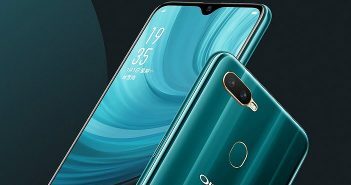 On the front, we can expect a single selfie camera for selfies and video calling. Apart from that we can expect similar design and features that we saw on the Sony Xperia 10 smartphones. As of now, no other information is known about this smartphone at this point. However, we can expect more information to surface in the upcoming days.